Ivana is Manager of Corporate Secretarial Department in TMF Croatia d.o.o., a part of large international company TMF Group. During last 10 years working for TMF, she gained extensive experience and knowledge in keeping companies fully compliant in today’s increasingly regulated environment. She is in charge of ensuring that the foreign investors fullfill their regulatory obligations towardsrelevant state authorities when starting a business in Croatia, peforming company HealthChecks and mitigate the risk of non-compliance. 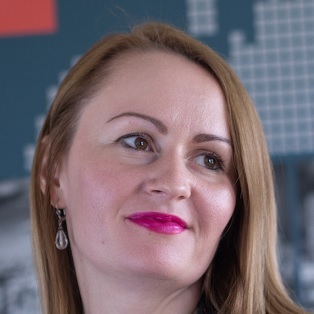 Recently she has been locally leading an extensiveKYC (Know Your Client) project for a large company undergoing restructuring.Ivana holds a master’s degree in the field of Business/Managerial Economics at Faculty of Economics and Business in Zagreb where she graduated with thesis theme „Importance of etics when making business decisions”.